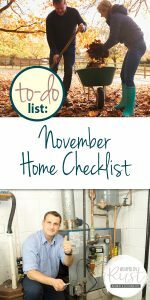 Today I’ve got a handy checklist of those home to-dos that should be done during the month of November. 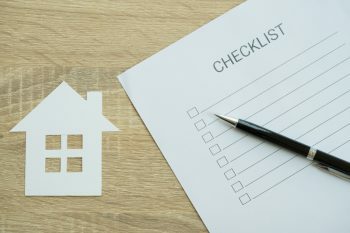 This to do list certainly includes things that will help you prepare for winter and save money on your heating bills. So before the month is out, check out the November to do list. Then sit back and enjoy the cozy weather! 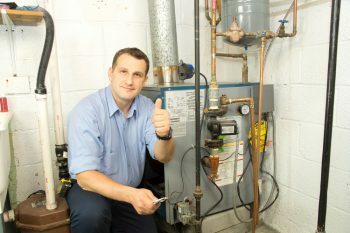 If you haven’t done so already, get the furnace checked out by a professional. Regular tune ups of your HVAC system are essential for safe, efficient heating and cooling of your home. 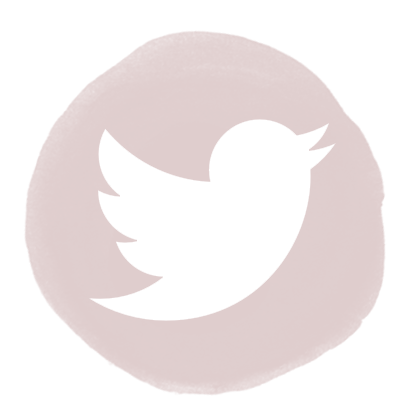 Potential problems can be spotted before they become a big hassle. Check on the weather-stripping around your doors and windows. Make sure it’s in good shape. 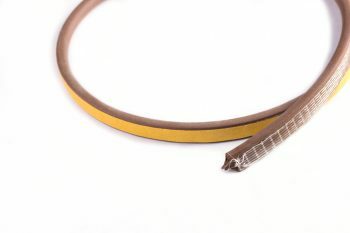 If not, or you don’t have weather strip installed, it’s a good idea to add or replace it. If you’ve noticed drafts already, weather-stripping is the way to cut those drafts down and keep the hot and cold air where you want it! The few dollars you spend on foam weather strip tape are easily replaced by the money you save on heating costs. It’s a fantastic month to check on your carbon monoxide detectors. 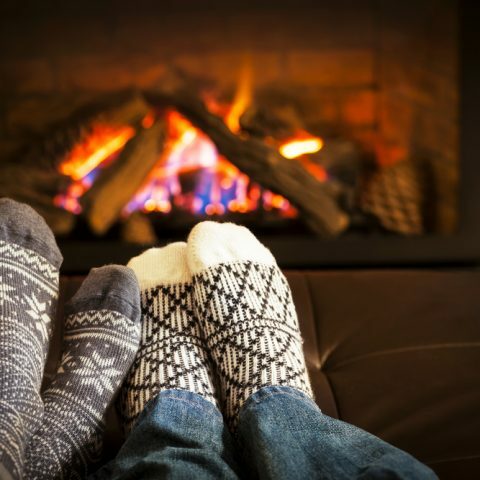 Make sure they’re in good working order before the furnace starts running regularly. 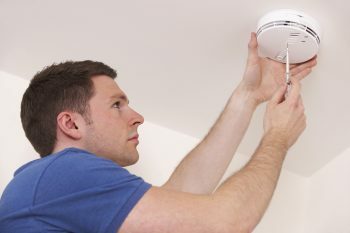 While you’re at it, change the batteries in your smoke detectors as well. Safety first! By mid-to-late November, the leaves should all be down. 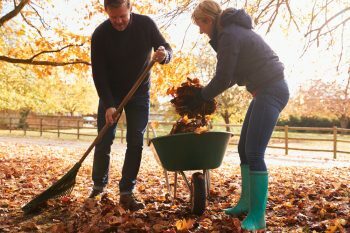 Before the month is out, get them all raked up. If they’re left on the ground, they will rot and just make a mucky mess that you’ll have to clean up in the spring. You can either take them to your local landfill, or get them shredded and add them to your compost bin. By spring they’ll be ready to add great mulch and fertilizer to your garden beds. 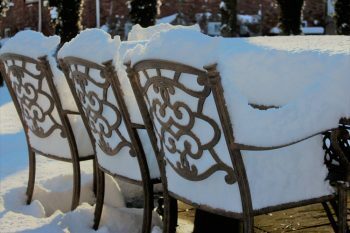 Don’t let your patio furniture sit and take all that Old Man Winter has to offer. If you take the time to store it away for the winter, it will last much longer. If you don’t have storage room for your patio furniture, cover it with a tarp to help protect it from the worst of the winter snows. There’s your November to do list. Once it’s done, you can rest a little easier!